Tuk Tuk is kind of motorcycle with three wheels and a cabin for 2 or 3 max. passengers to take. Tuk-tuk is also called as tok-tok, auto rickshaw & three wheeler easily found at Asia countries. 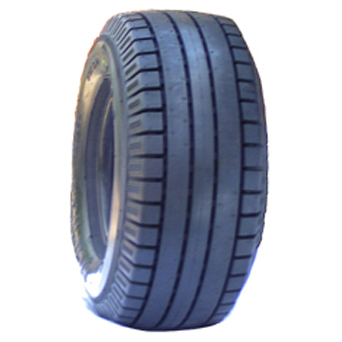 The tire for tok tok is manufactured by GOODTIME RUBBER CO., LTD.. 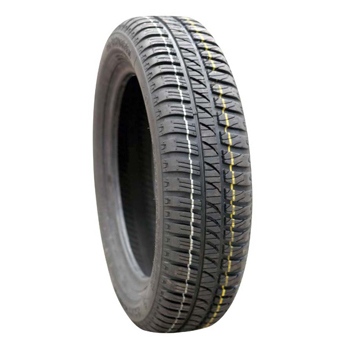 Welcome to contact with us online whereever you come from.